Balanced Tension Electric Bass strings - now that is a concept! 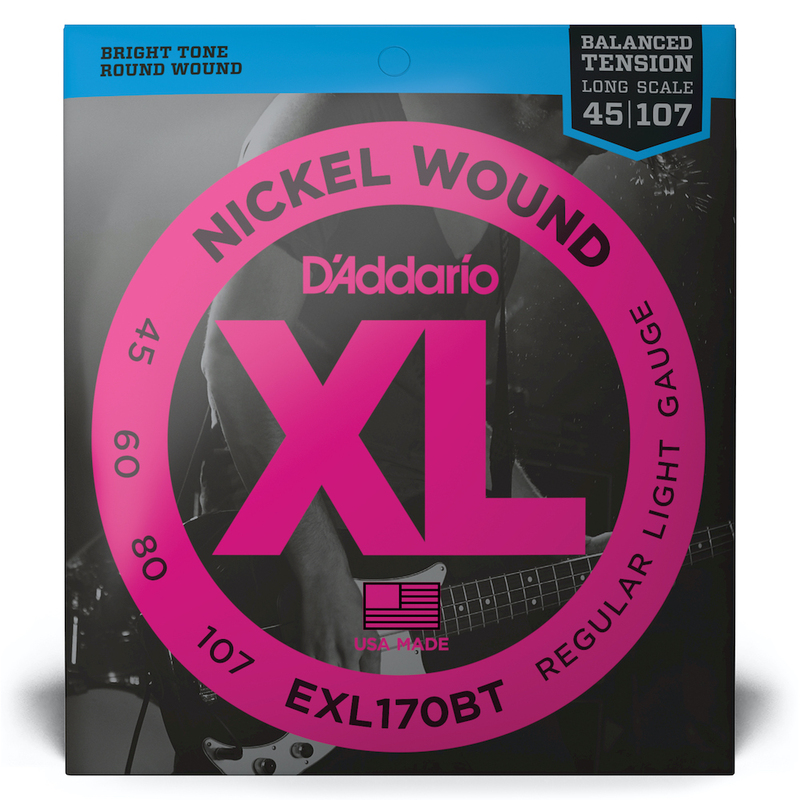 D'Addario has been pioneering the string business for almost a century and this is certainly one of their great innovations. Balanced tension will alter the playability for all techniques on the bass and enhance the playing experience.